SKU: 45707. 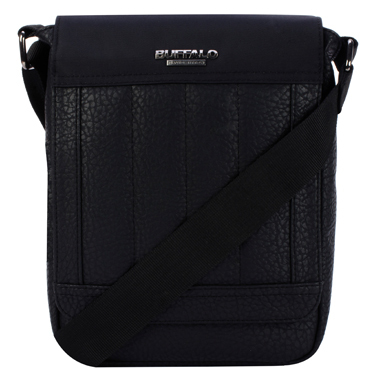 Categories: ACCESSORY, Bags, Buffalo, Tablet & iPad Cases & Sleeves. SKU: 45711. 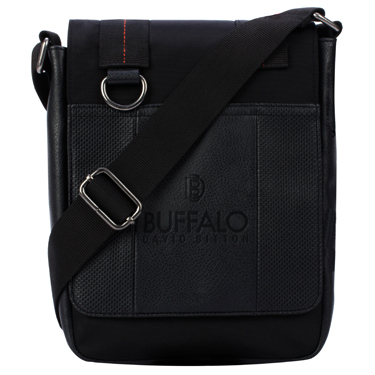 Categories: ACCESSORY, Bags, Buffalo, Tablet & iPad Cases & Sleeves.